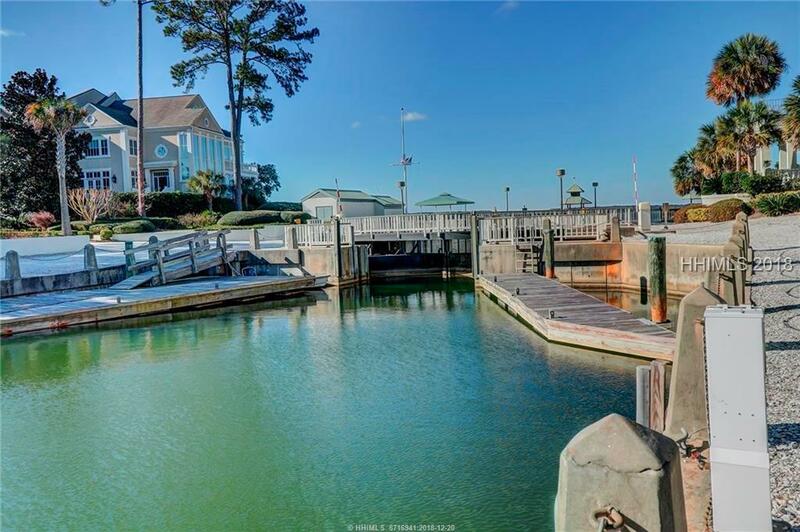 Located with direct access to the Intracoastal Waterway , Windmill Harbour features one of the few private, locked, harbours on the East Coast, is both tide free and current free, and is also home to the South Carolina Yacht Club. Windmill Harbour offers 24 Hour security, fuel dock, pump-out station, showers, restrooms, hand carts, and a marine store. 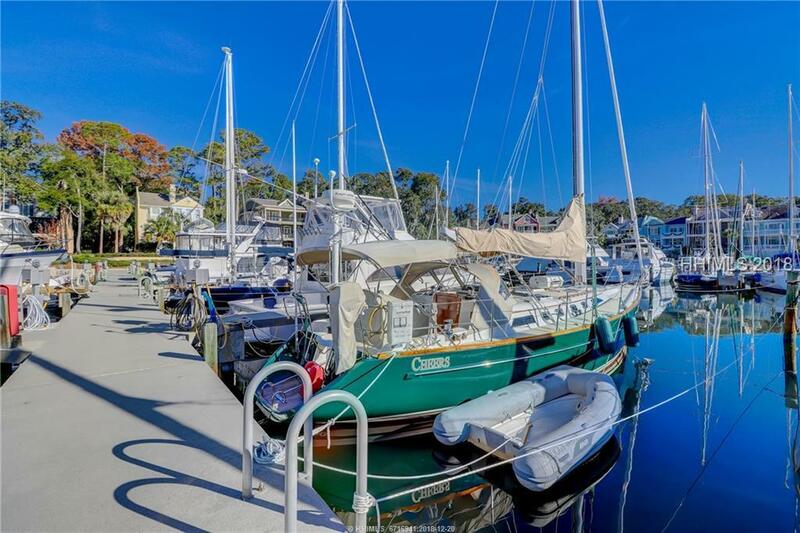 Slip H-114 is a 50 slip that is easily accessible to both parking and the residences of Windmill Harbor. You do NOT need to own property in Windmill Harbour in order to own a slip! The boatslip is currently rented month to month. 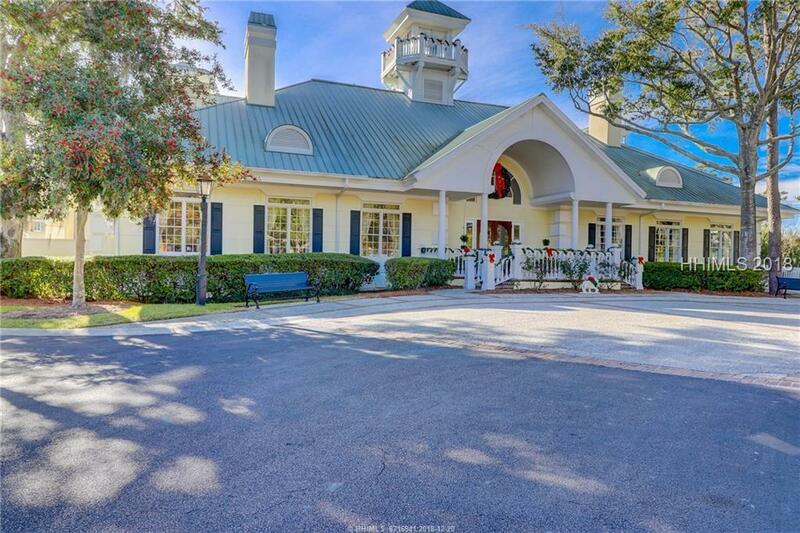 Listing provided courtesy of Sea Pines Real Estate South Beach.